If you’re shopping around for legal services, a free 20-minute phone consultation is a great place to start. Tell us about your business goals and what you’re looking for in legal counsel. We’ll answer all your questions about services you might need, expectations, and pricing. Then you can decide whether we’re a good fit. If you’re ready to seek legal help but you’re not sure which services you need, a 1-hour Strategy Session might be right for you. With your goals and budget in mind, we’ll create a custom legal strategy for protecting your valuable intellectual property and eliminating your biggest business risks. If you’re starting a new business in Oregon, our Startup Essentials package might be just what you need. We’ll help you determine the most appropriate legal structure for your business, prepare and file the necessary legal documents to get your business started, and protect your distinctive business name or logo. Build your own bundle of legal services to suit your specific business needs. 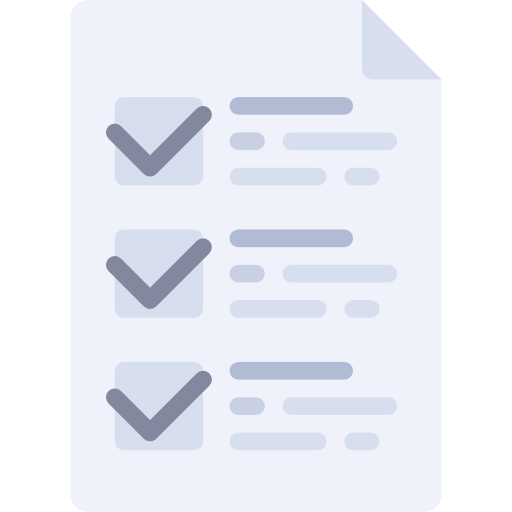 Whether you’re looking to draft a custom contract, need review of an existing contract before you sign it, or you’re ready to protect your intellectual property assets, we’ve got your back. All for a flat fee quoted in advance. Please don’t hesitate to call us at (971) 808-2448 or email us at hello@protealegal.com if you have questions about our flat fee legal services.